Signature Windows was invited by the client Homeland Projects and architects to manufacture and install bespoke traditional wood windows and doors to the conservation area of Bolton Hall in Bolton Park. 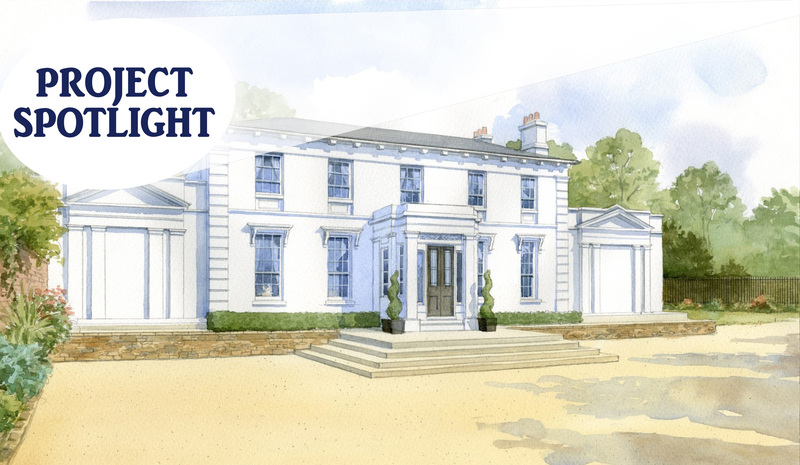 Bolton Hall is an exclusive development of luxury homes in a wealthy area of Dublin. The Main House and three Mill houses will feature a mix of sliding sash windows, casement windows, fixed windows, single and double doors. The traditional range of Signature windows & doors was chosen as the best option for the replacement of the units due to its authentic appearance, historical accuracy and high-performance features. The original entrance door of the Main House features side pilasters that remain in place, which required an accurate replication for replacement and fitting. A large majority of the original sliding sash windows were irreversibly damaged by a fire and were removed. A key client objective was to reproduce the elements of the original windows lost in the fire. The conservation architects carried out a systematic and detailed investigation to determine the replication details of the previous windows, which was satisfactorily achieved by Signature Windows & Doors, including a standard weight and cord sliding system. The Mill buildings are at the rear of the main house. The original building was restored and then extended to consist of three houses. The project features sliding sash, casement, fixed and circle windows, outswing single and double doors, as well as a lift and slide door. All the units carry the same sympathetic details as the main house. 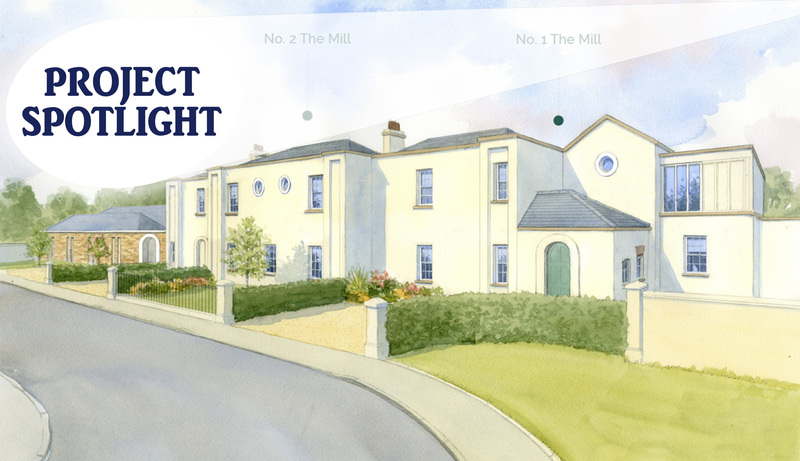 The mill houses feature beautiful large glazed units including corner windows incorporating doors, fixed and casement windows, expanding the field of view and allowing natural light to flood the inside of the building. Signature Windows & Doors is proud to add this project to their portfolio of Conservation Replacements. Would you like to know more about our services? Contact us today.